This is Rylie. He loves nutcrackers so we made him a life size one. It’s poster board and cardboard and love. 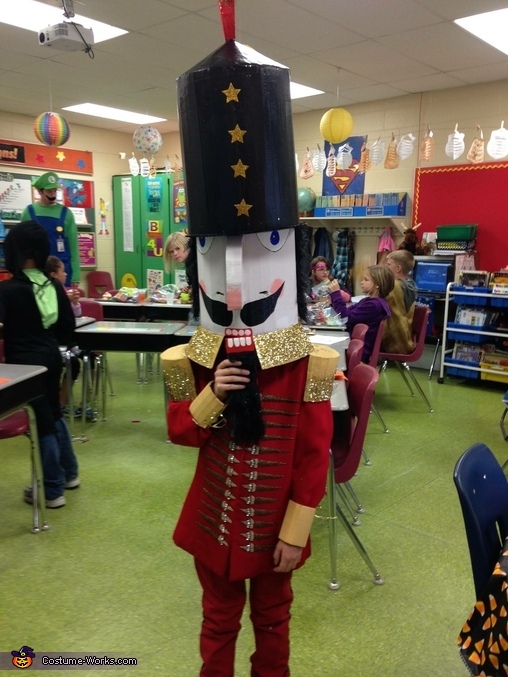 He loved being a nutcracker.